Canvas PrintingLiven up your environment, indulge your creativity, and turn your digital images into wall-worthy art pieces! EnvelopesA good custom printed envelope can create good impressions among your clients and can portray the style, class and distinction of your business to others. Name CardsA creatively designed and well printed name card can make that great impression which put you and your brand in front of additional prospects. LeafletsPhysical leaflets are essential tools during that important face-to-face meeting and help you engage with the prospect. LetterheadA company&apos;s letterhead shows commitment to its corporate brand identity and that the business is as serious and reliable establishment. NCR FormsNo Carbon Required (NCR) Form is a special type of paper that is the modern day replacement to the old fashioned and messy blue carbon paper for duplications, usually found in invoice and order pads. Acrylic Signage PromoTake advantage of our current acrylic signage promotion and enjoy up to 32% off our ususal prices now! 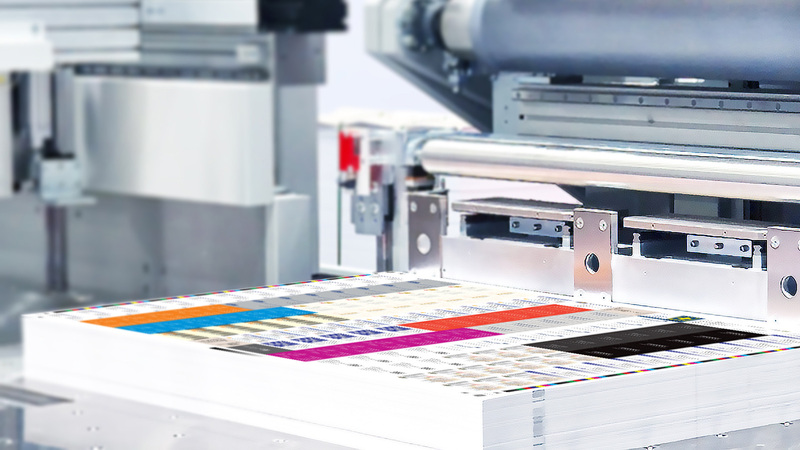 When you need your collaterals like “yesterday”, print-on-demand digital service caters to quick and low volume printing, eliminating obsolescence and storage needs. Print only the quantity you need, when you need it... like "yesterday". When special material, accurate colour/Pantone reproduction or high-quality finishing are required, our bespoke offset printing service provides the perfect complement to that “knock-out” collateral, quite literally to blow the socks off your customers. 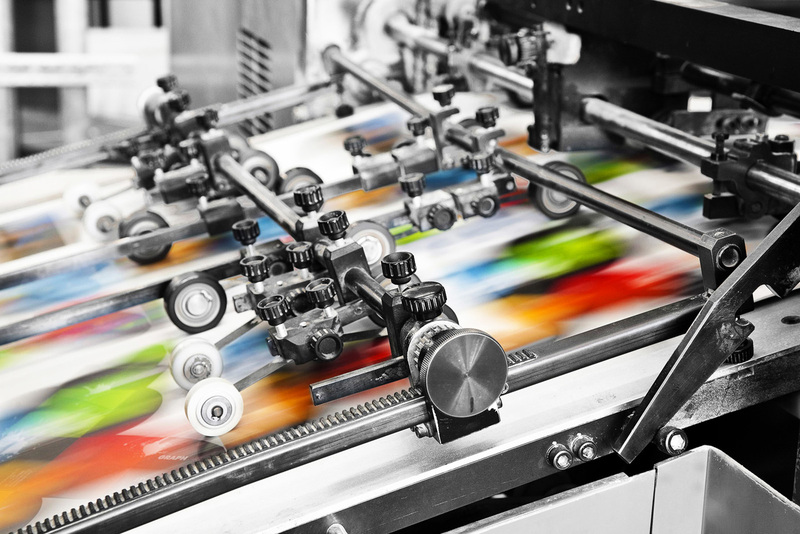 When you need mass production with standard quality at “forward-looking” pricing mechanics, economy print service harnesses offset printing at improved costs by aggregating multiple jobs in a single printing plate to share the high setup charges.